Kids Love PB & J; They'll Love PB & G, Too! 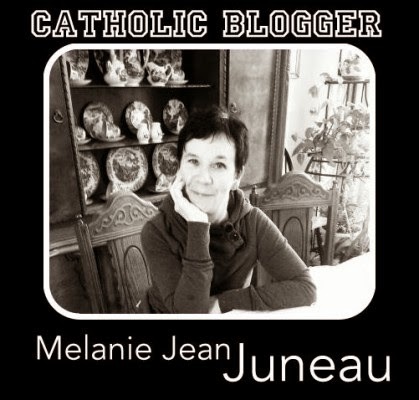 I was recently contacted by a new Catholic micropublisher called Peanut Butter & Grace. The kind folks at PB & G very generously offered to send me some of their children's books in exchange for an honest review on my blog. 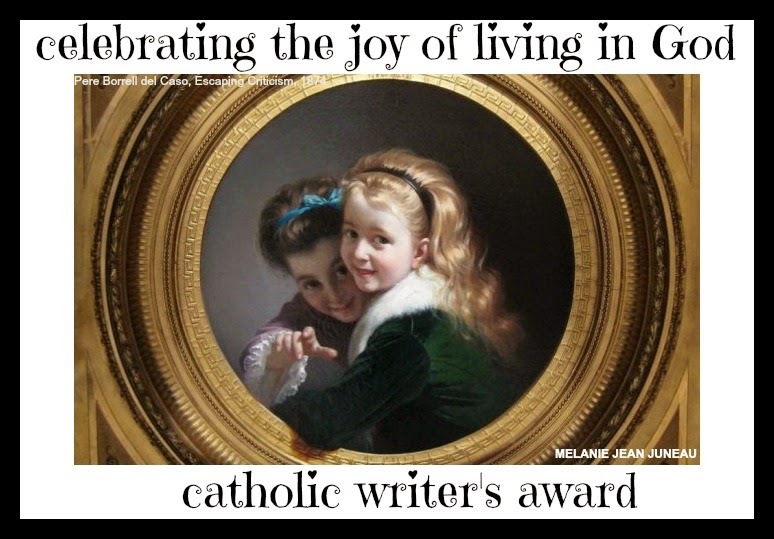 One of the titles I received was The Little Flower, A Parable of Saint Therese of Lisieux. 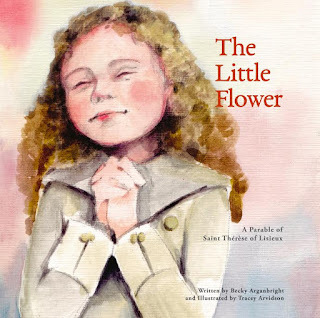 This sweet picture book combines so many things that I love and am drawn to: the story of Saint Therese (one of my favorite heavenly friends), and her childhood aspiration to become a saint; an explanation for why she is often called "The Little Flower"; an introduction to the "Little Way" of which she spoke, a way to sanctity that even the smallest and humblest among us can follow; and some gorgeous watercolor artwork to go along with the lovingly rendered prose. An interview with Connie Rossini, author of Trusting God with St. Thérèse. Connie gives practical advice for overcoming fears and frustrations that hamper our relationship with God. 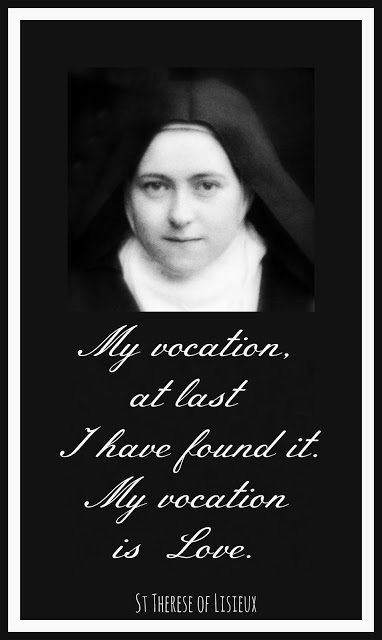 I asked her about her father-daughter relationship as compared to that of Louis Martin and his daughter St. Thérèse of Lisieux. Nancy: Thérèse was blessed with parents who were “more worthy of heaven than of earth.” Thérèse had a special relationship with her father, who called her, “my Queen.” She formed her image of God from her father who never denied her love, affection and care. How did your father-daughter relationship compare to this?